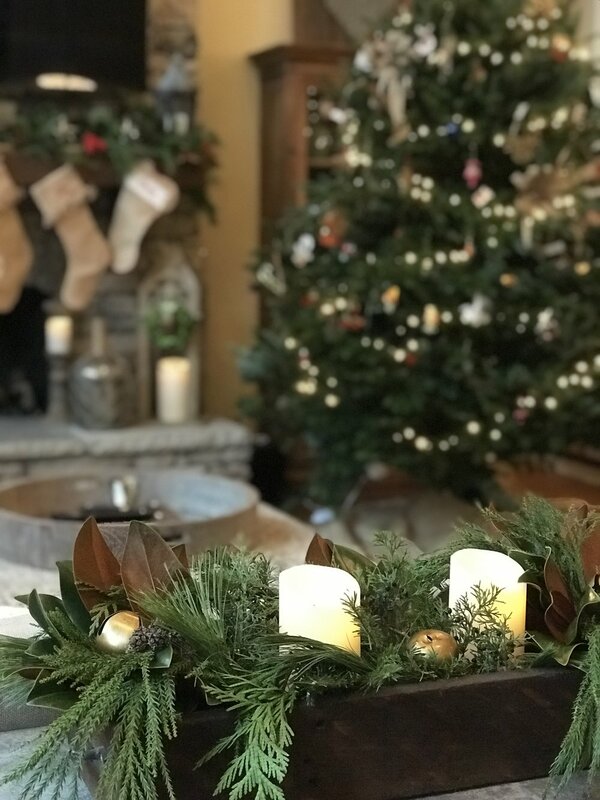 Reduce your holiday stress by having our team decorate your home for the holiday season. We can use the materials you have on hand, or we can work with you to create a new look for this season. We recognize Fall as the perfect start to our decorating season. Many of our clients begin with Fall and transition to Christmas with a simple request. Down to the Wire is proud to offer outdoor lighting design in addition to our interior work. Our crew will brighten up your house and yard—all with no effort from you!